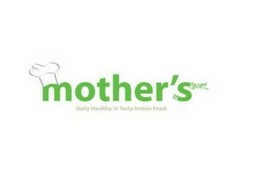 Mother's Restaurant is currently closed for delivery and it will open at 11:00 AM today . Served with complimentary yogurt, papad and pickle. Served with complimentary gravy and raita. [Lamb] Served with complimentary raita.